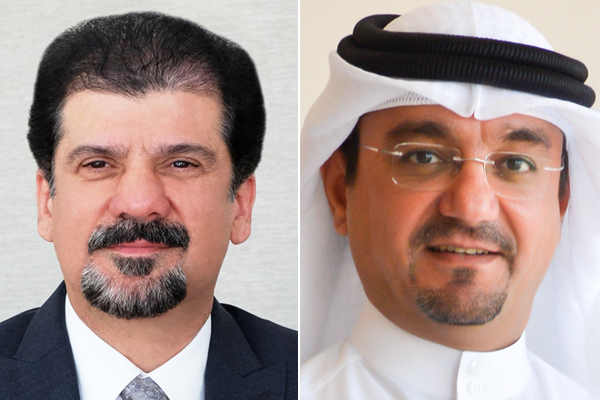 Seef Properties, a leading integrated real estate development company in Bahrain, has announced a net profit attributable to the shareholders of BD2.38 million ($6.27 million) for the second quarter of 2018. The figure is a decline of 10.4 per cent compared to BD2.66 million recorded for the same period last year. The company recorded an operating income of BD4.31 million compared to BD4.48 million, marking a slight decline of 3.9 per cent. The company achieved operating profits of BD3.56 million compared to BD3.79 million for the same period last year, while the share value for the second quarter of 2018 was 5.18 fils compared to the same period last year, which was 5.79 fils, said a statement. For the first half of this year, the net profit attributable to shareholders amounted to BD4.57 million, compared to BD4.99 million for the same period last year, a decrease of 8.33 per cent. The operating profit amounted to BD7.31 million compared to BD7.68 million in the same period last year, a decrease of 4.8 per cent. The total shareholders’ equity amounted to BD144.5 million given the exclusion of minority shares for the current period, compared to BD144.6 million for the same period last year. Total assets were reported at BD162.9 million compared to BD165.7 million for the same period last year. “Seef Properties continually strives to achieve its financial objectives that have remained resilient in spite of the challenging market conditions. In light of our management efforts in securing a wide range of assets, we have further cemented Seef Properties’ position as an industry leader backed by a diversified business portfolio, and we look forward to achieving excellent financial results in the next quarter,” said chairman Essa Najibi. “We are confident that the Liwan real estate project and the multi-use development in the area strategically situated between the two bridges in Muharraq will be distinctive landmarks that will attract visitors given their unique features. Consequently, this will contribute to stimulating the real estate sector, and will contribute to the diversification in the industry, in addition to supporting the development of the national tourism infrastructure and thereby contributing to the national economy," he added.